Which church is the oldest on the mainland American continent? It is well possible that it is the beautiful Nata Church in Panama. Oldest church in all of America? Most likely the oldest ones are in Greenland, walls of Hvalsey Fjord Church are standing since the early 14th century. The small Natá de Los Caballeros town retains its feel of provincial colonial town up to this day. 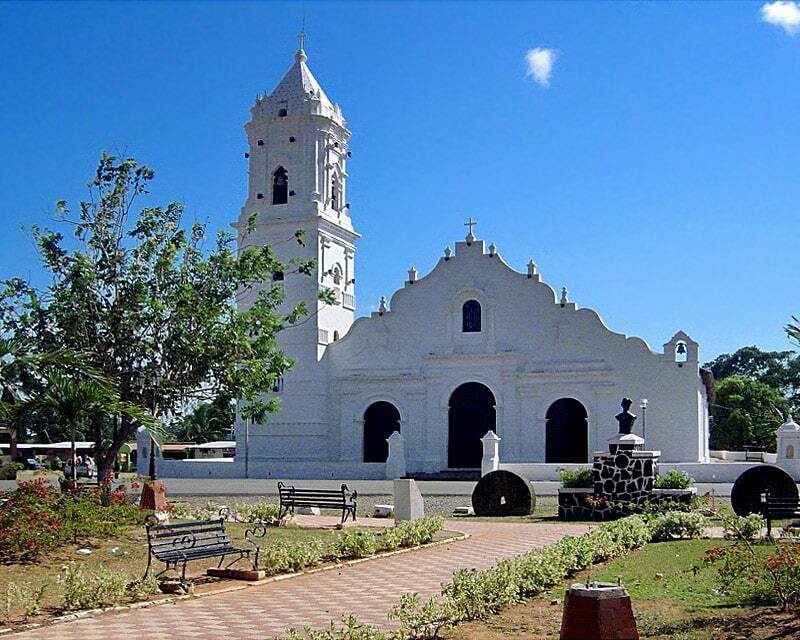 This town was established by Spaniards in May 20, 1522 and named after local cacique Anata who ruled this area. "Los Caballeros" was added to commemorate 100 Spanish knights quartered here. Town avoided the fate of many other Caribbean and Central American towns and stayed in its original location. This town was preserved by the slow development of Panamian economy. Now, when Panama is among the fastest developing countries in the world, Natá wants to invest in preservation of history – and the valuable Basílica de Natá was one of the first to be renovated. Nata Church is one of the most significant monuments of architecture in Panama, protected since 1924 and intentionally kept in its original state since at least 1904. Construction of this church was started in the times, when architecture (at least Spanish architecture) was governed by canon of Renaissance. 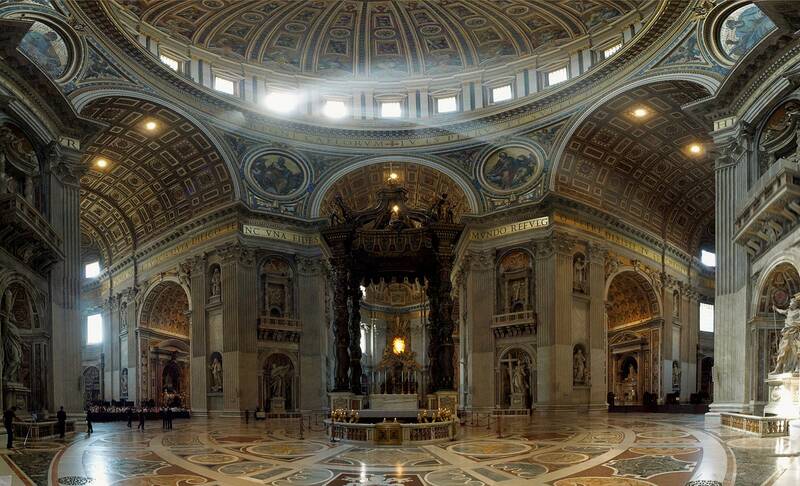 The construction period was very long and today we see a structure which basically is in Baroque style. Especially valuable are the ornate Renaissance altarpieces. Church has four bells, each with its own name – Blessed Sacrament, Immaculate Conception, St. Joseph and St. Roa and finally – Santiago the Great. Bells were made in 1690, except for the last, which was cast in 1804. 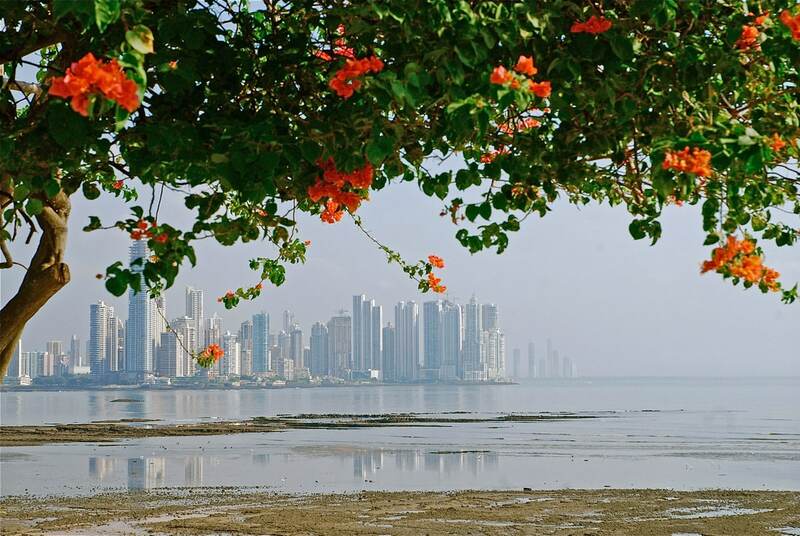 Panama is somewhat less rich with exciting man made landmarks if compared with many other Latin American countries – but some of these monuments are very exciting. The nature of Panama in turn is impressive almost everywhere. This in-depth coverage of Panama’s local attractions, sights, and restaurants takes you to the most rewarding spots—from Panama City to the Chiriqui cloud forest and the Panama Canal—and stunning color photography brings the land to life on the pages.